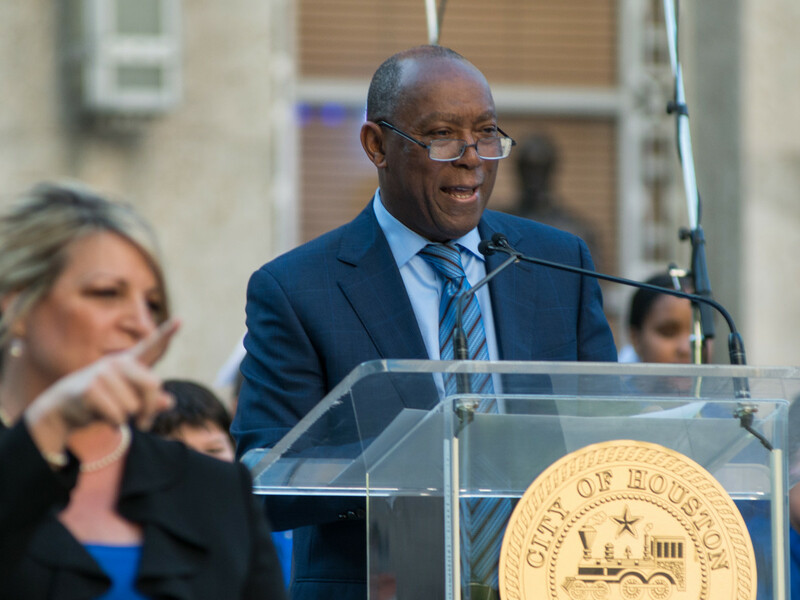 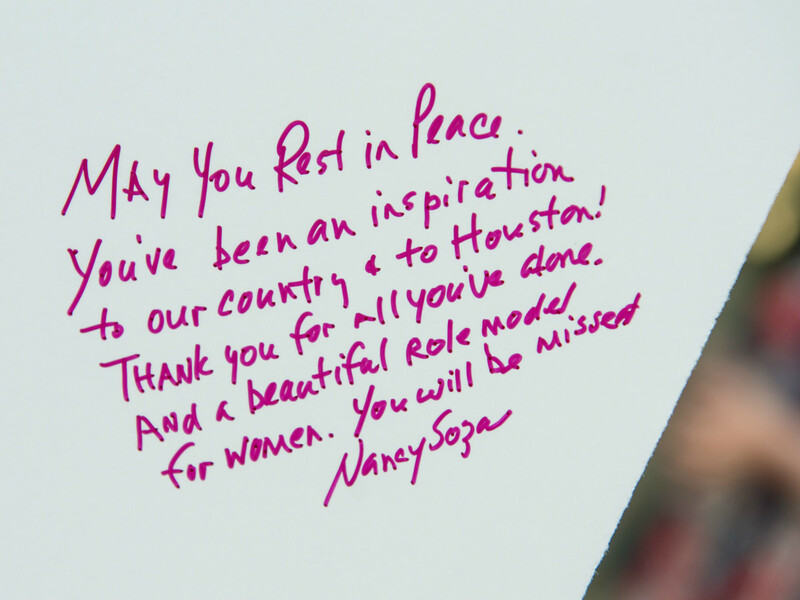 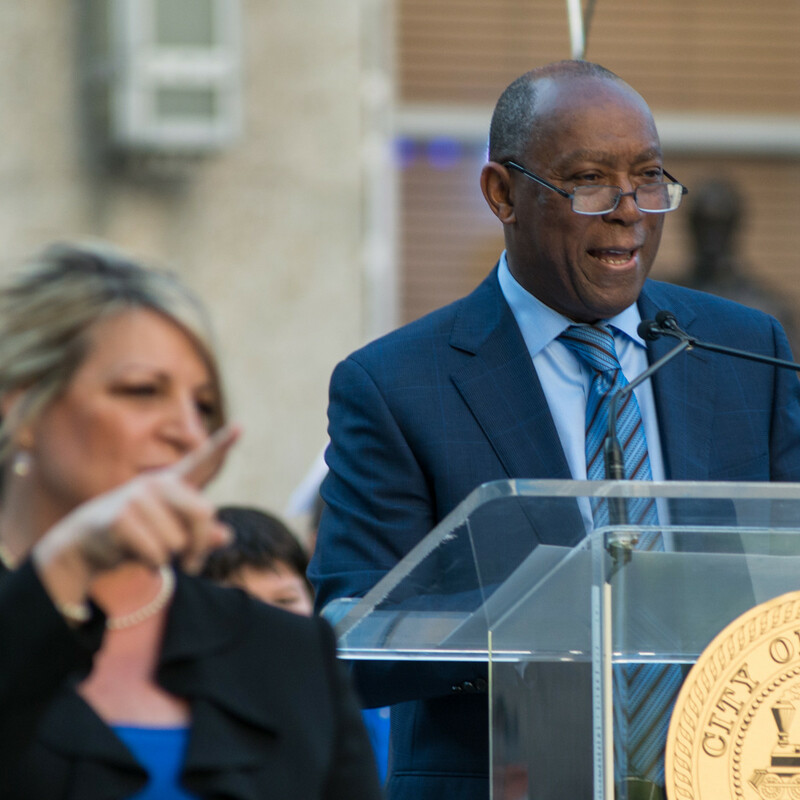 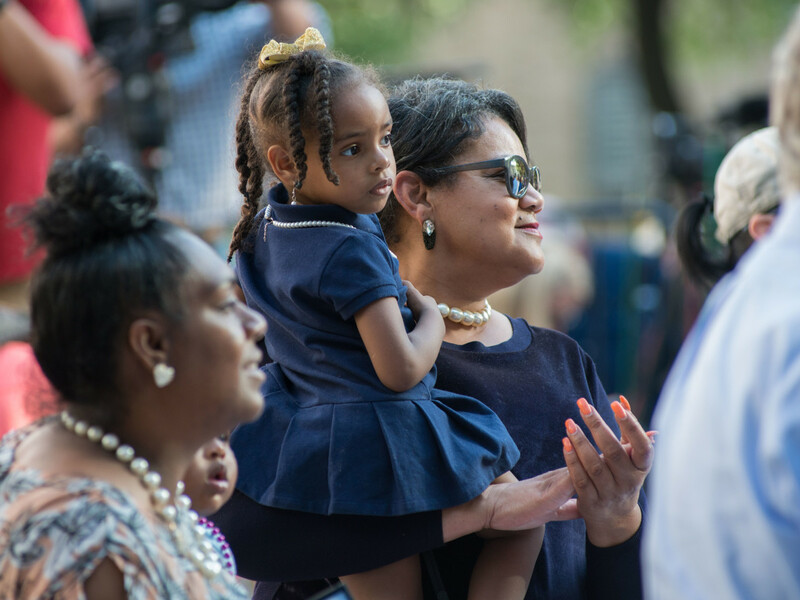 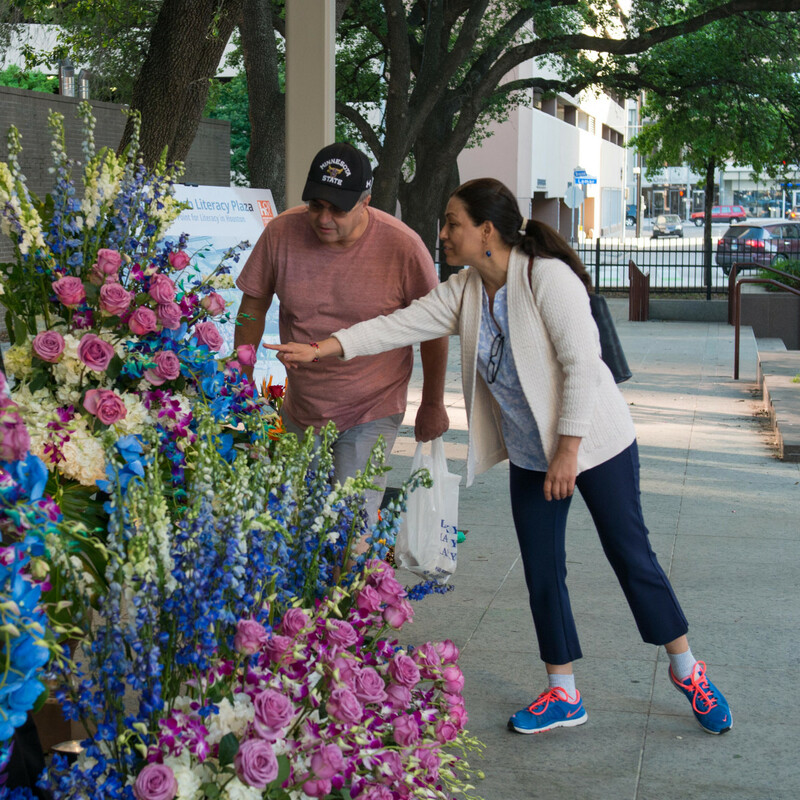 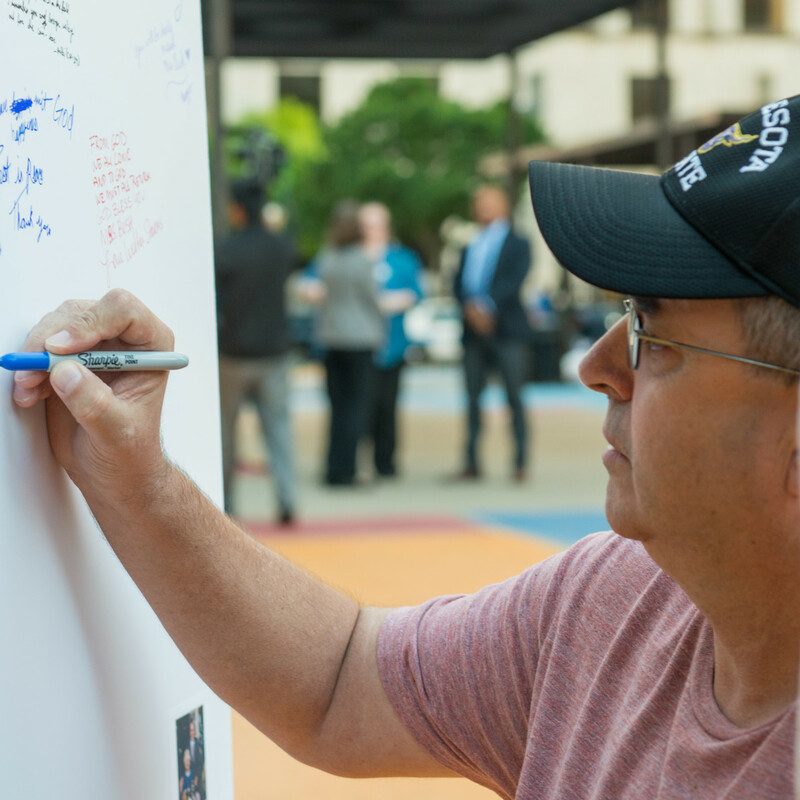 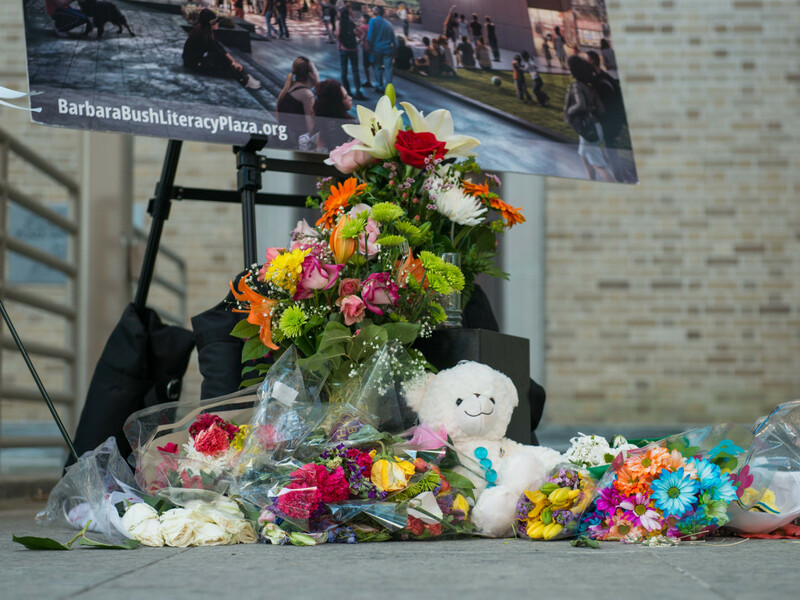 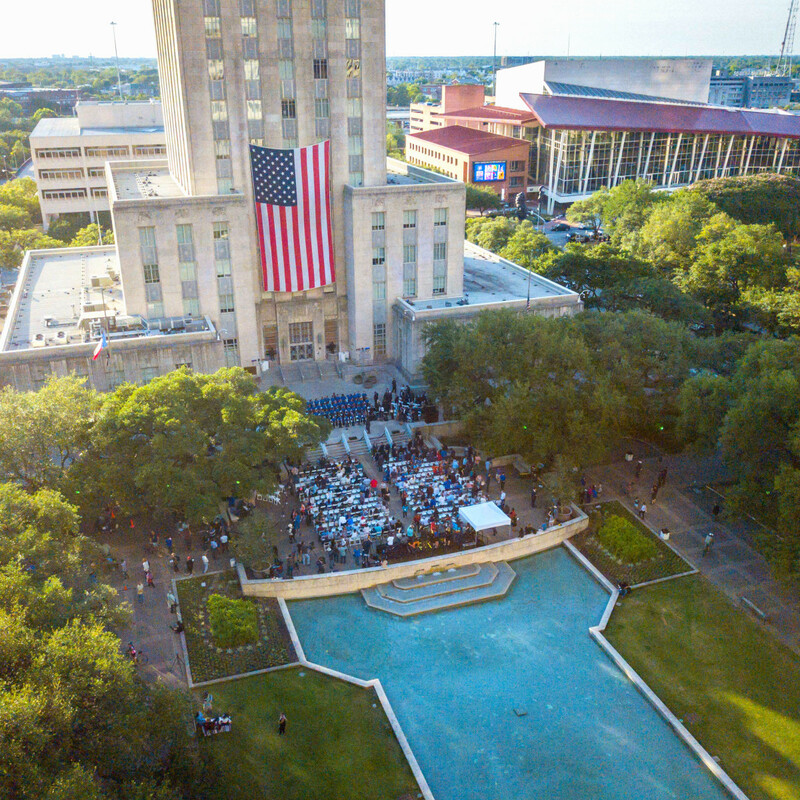 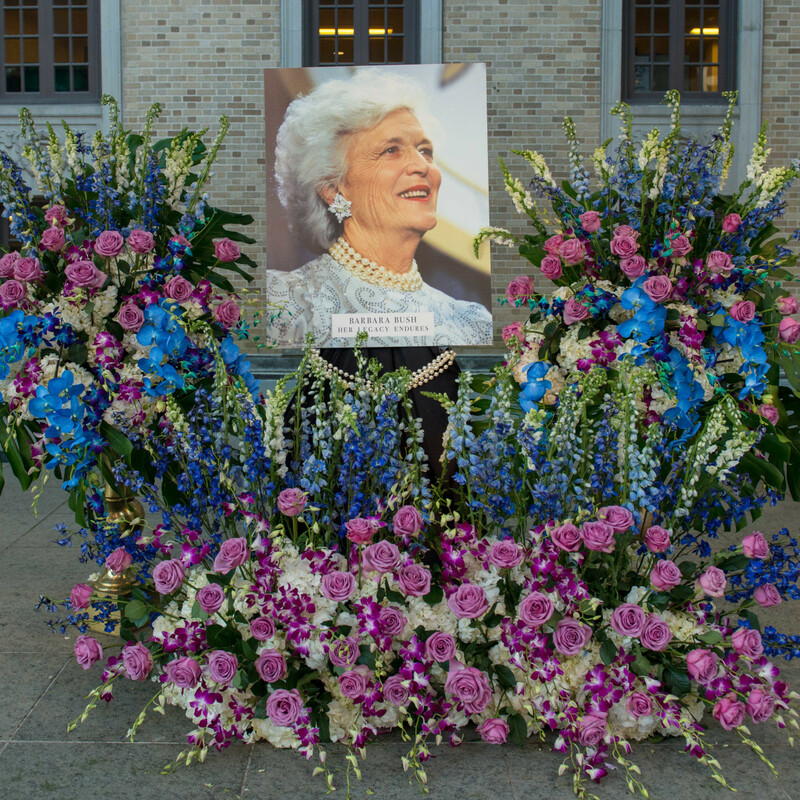 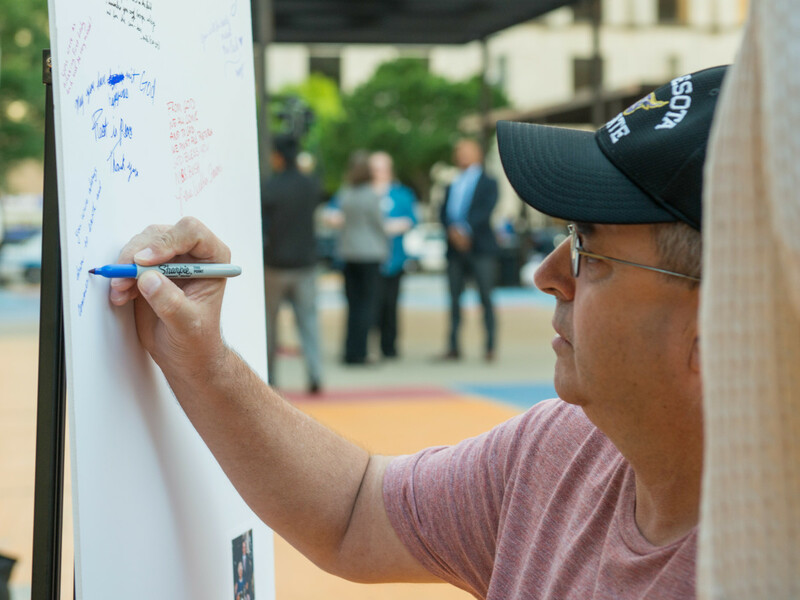 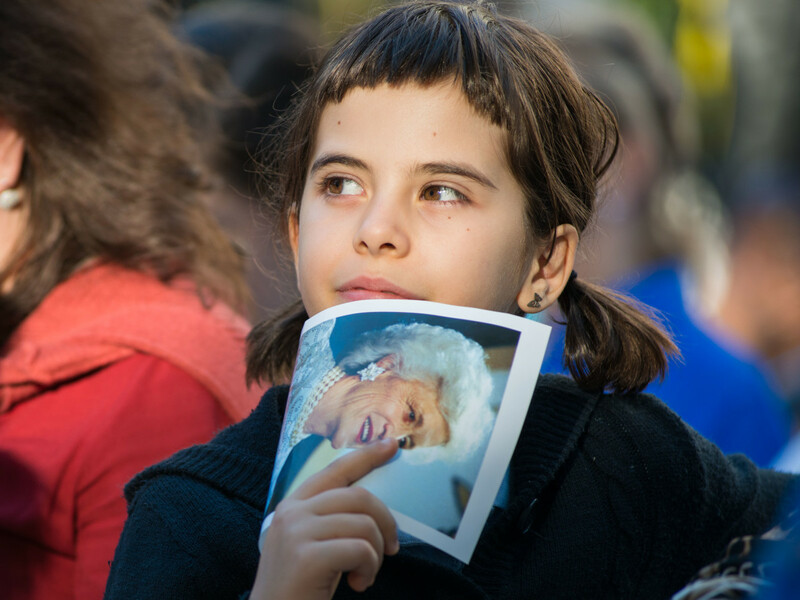 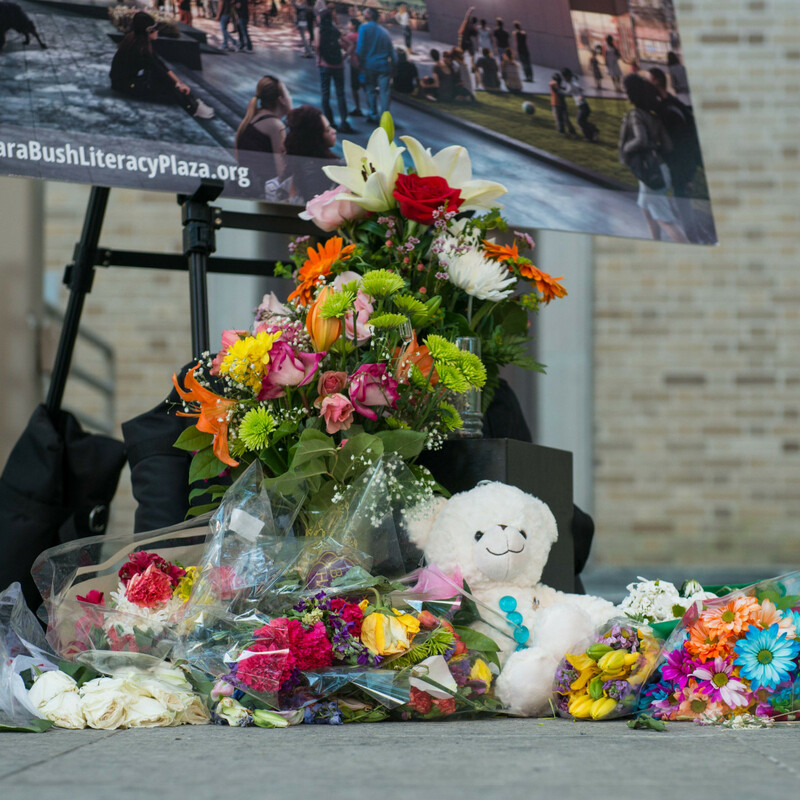 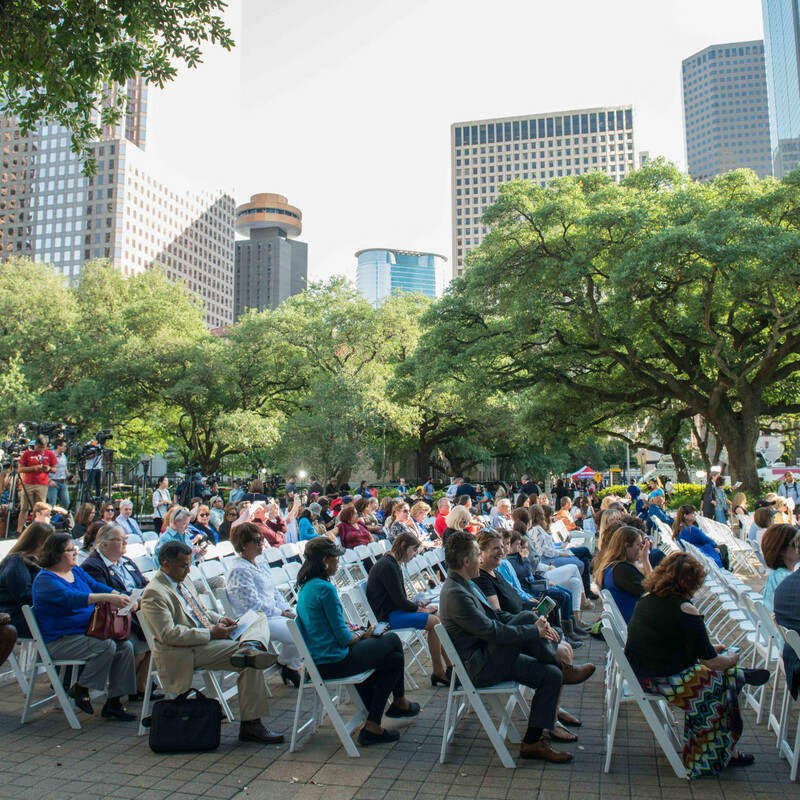 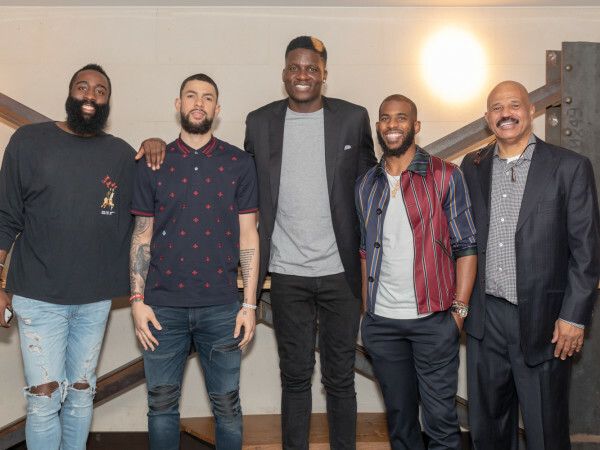 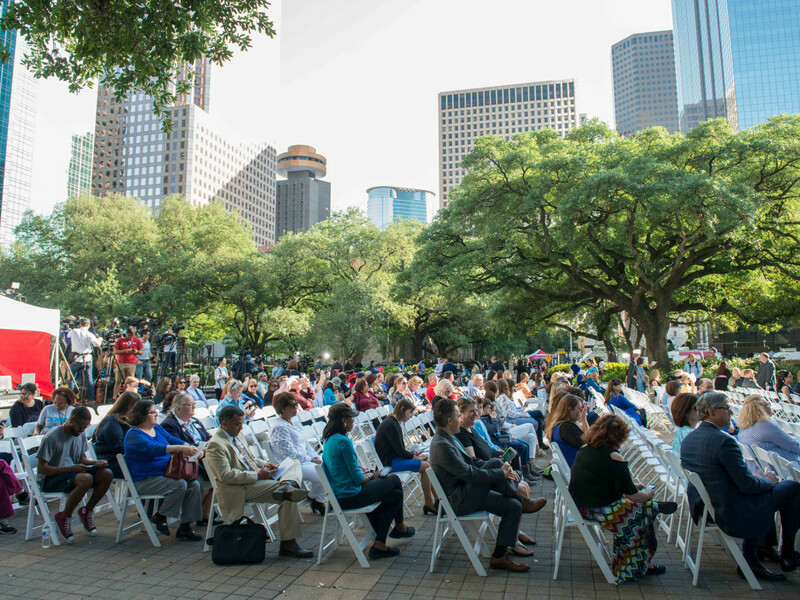 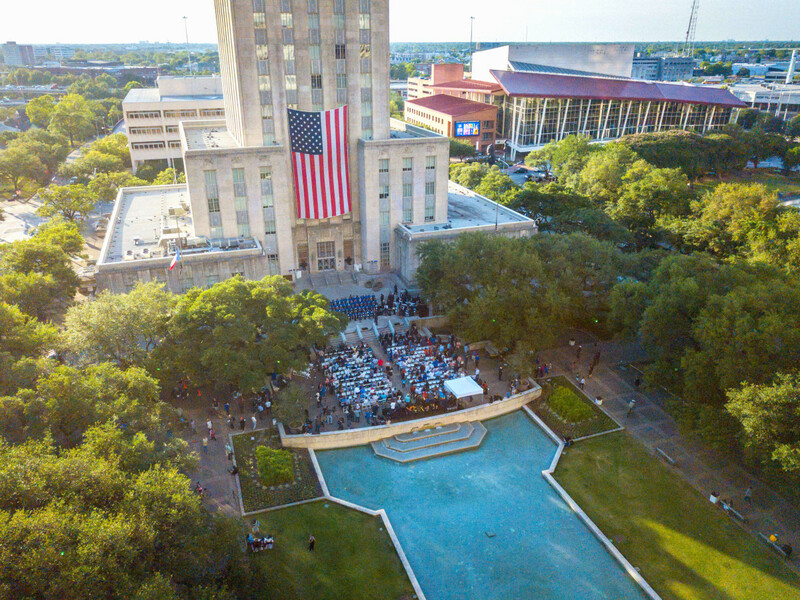 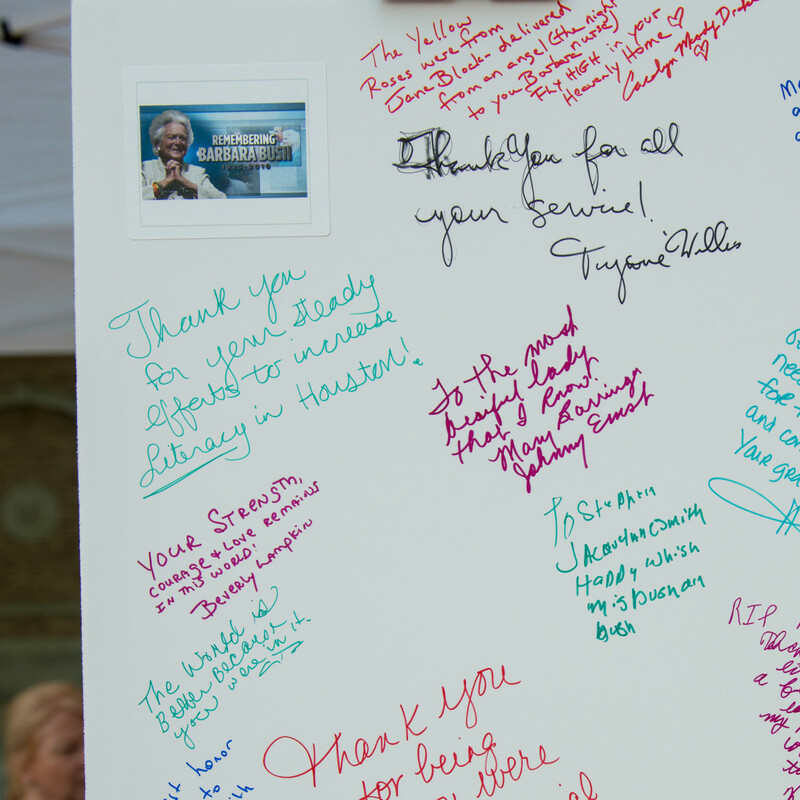 At a ceremony that was at once upbeat and poignant, Houstonians gathered on April 19 at the steps of City Hall to pay their respects to former first lady Barbara Bush for a celebration of her life. 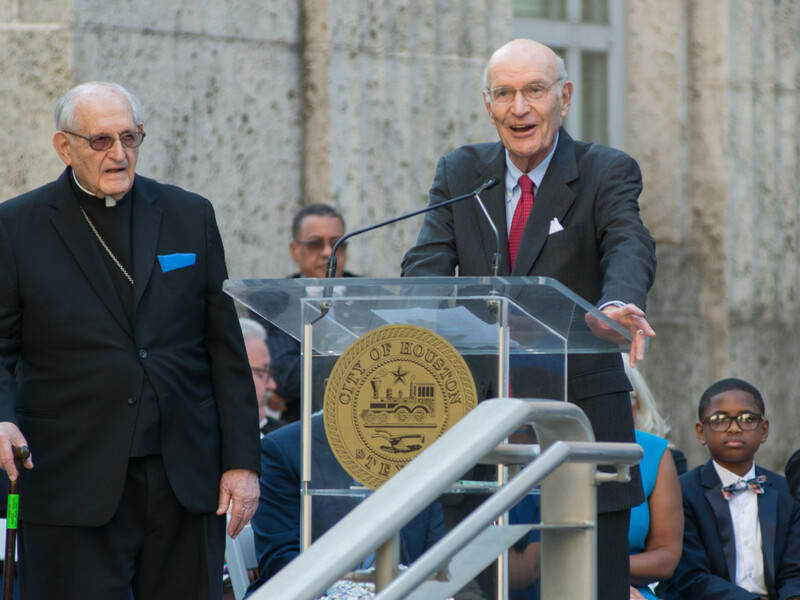 The event included remarks by Rev. 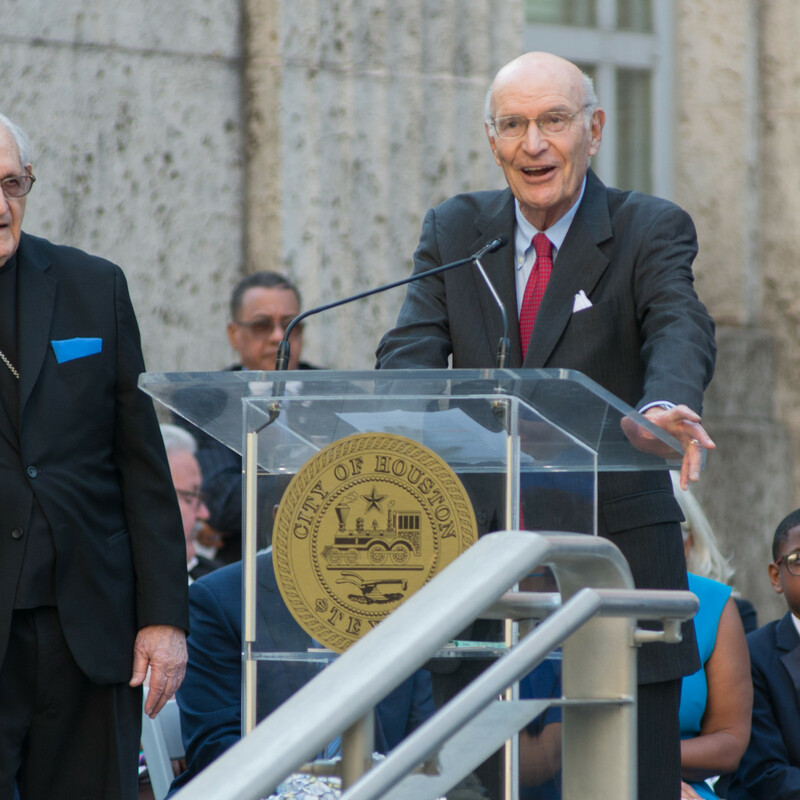 William Lawson, founding pastor of Wheeler Baptist Church, Samuel Karff, rabbi emeritus of Congregation Beth Israel, and Archbishop Joseph Fiorenza, of the Archdiocese of Galveston-Houston. 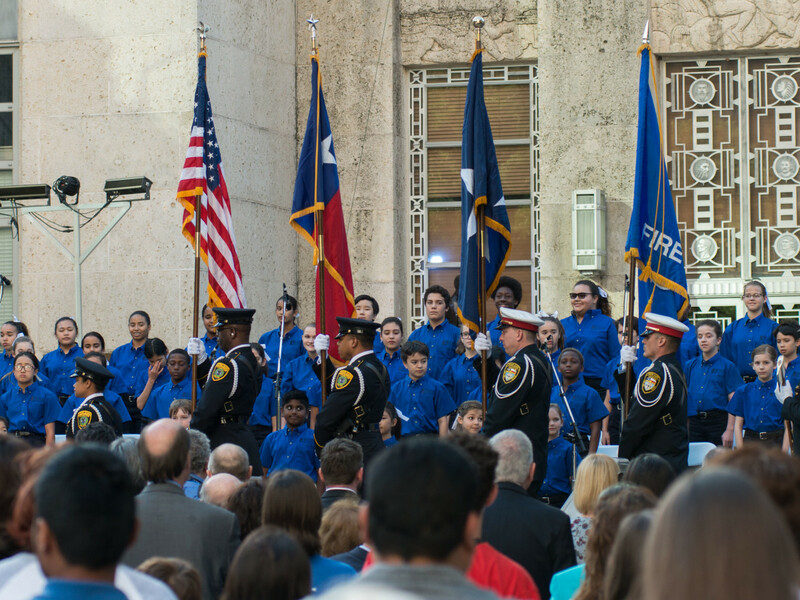 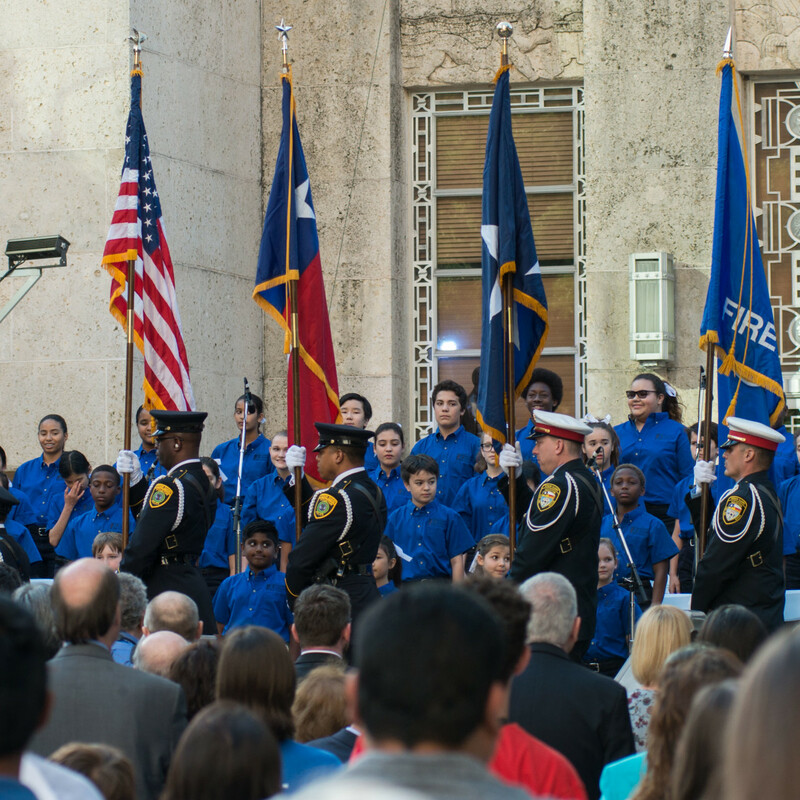 There was also a presentation of flags, and a performance by the Houston Children's Chorus. 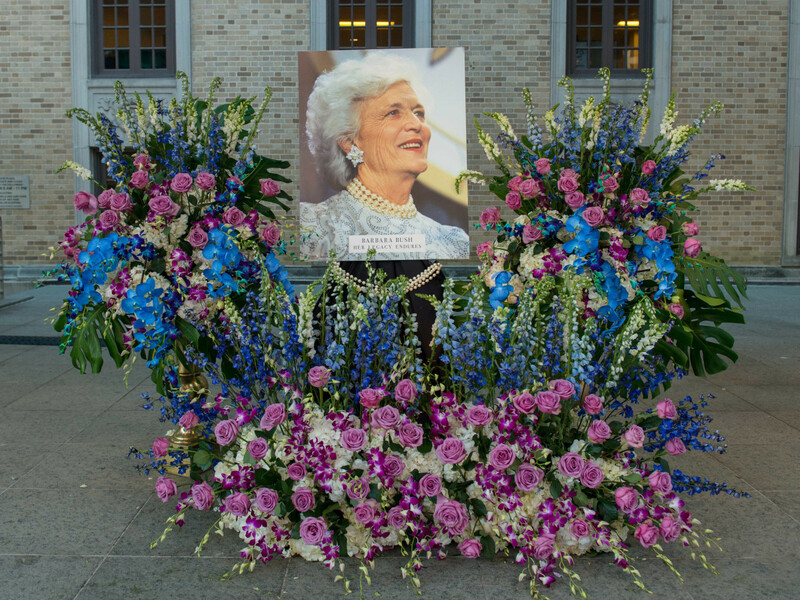 Attendees were encouraged to wear blue, the former first lady’s favorite color, and pearls as a tribute. 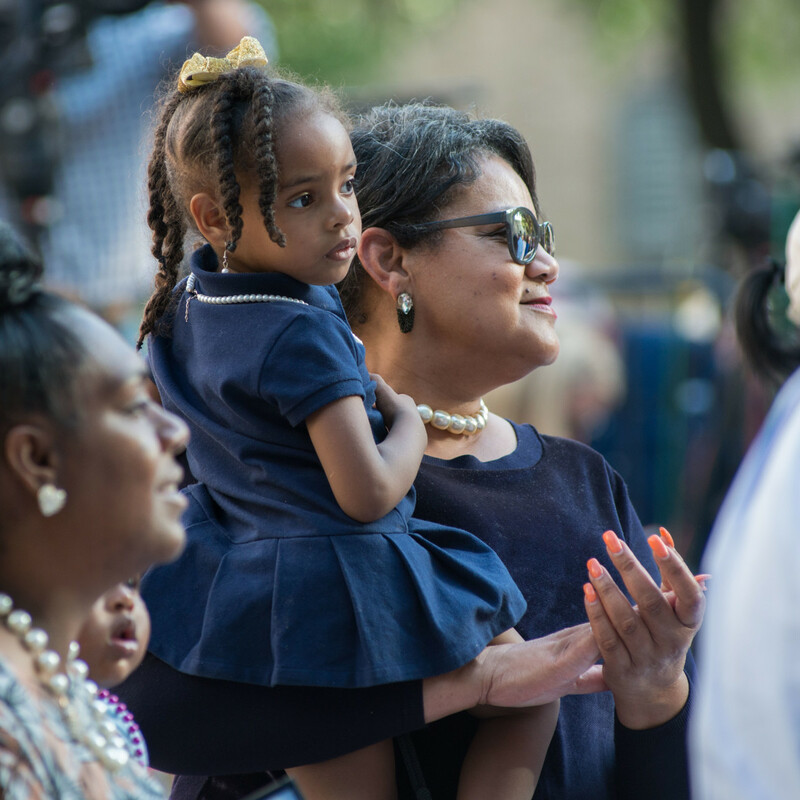 The crowd was a diverse mix of young and old; the unifying theme was reverence and appreciation. 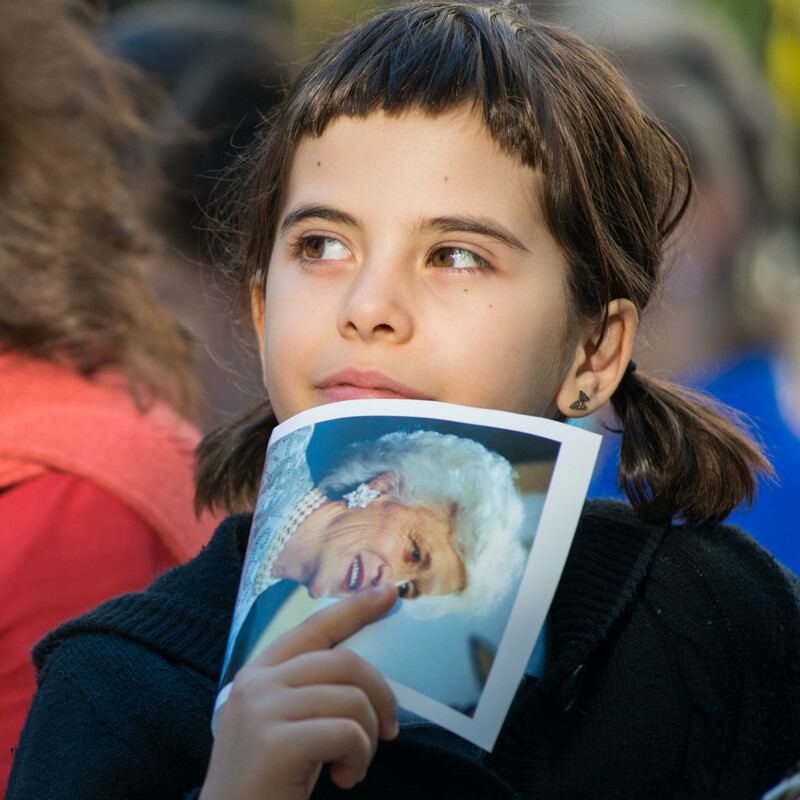 An emotional Amal Afra shared a foreigner’s perspective and adoration for the Bush family, especially Barbara. 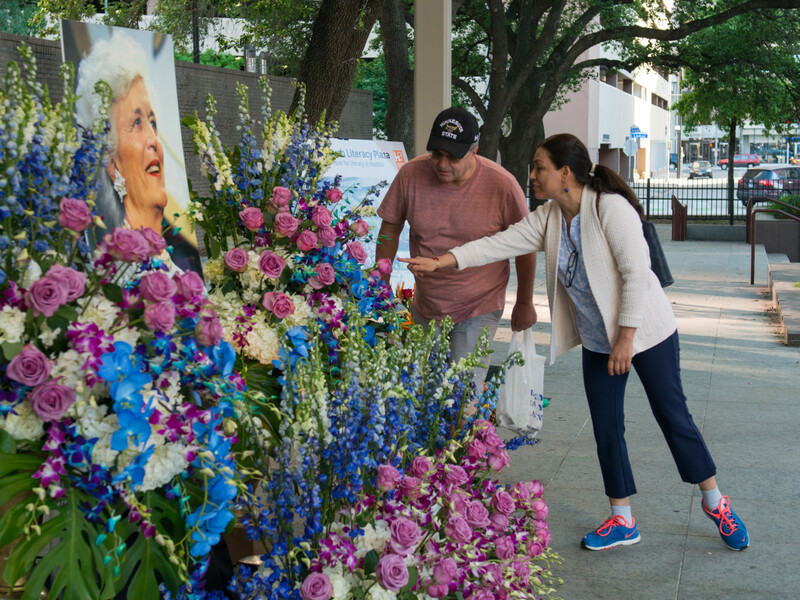 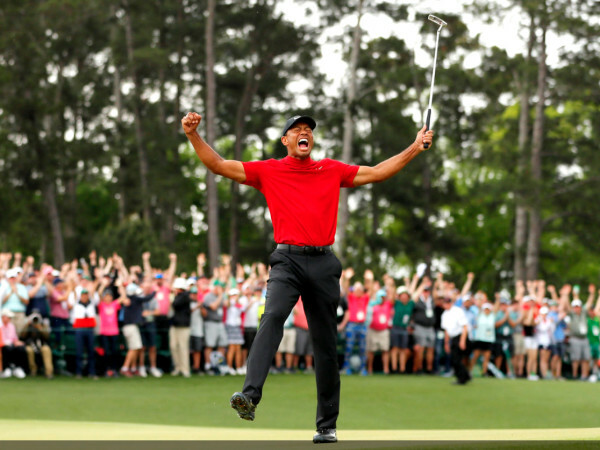 “I’ve been here for 49 years, and I’m crying — this is very moving. 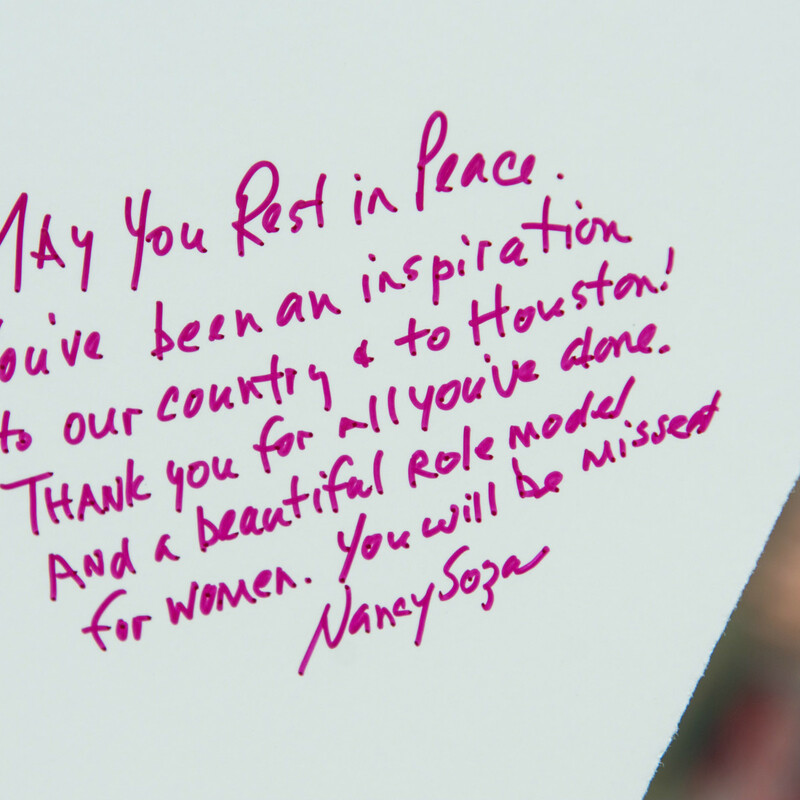 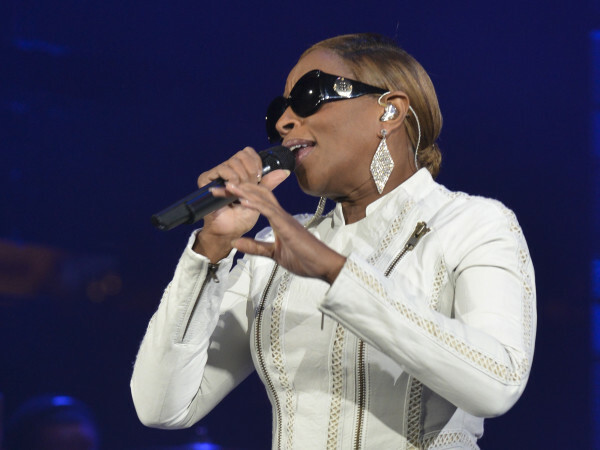 She represented everything that’s great about America,” says Afra.